<< HJC AR-10 Helmets IN STOCK! 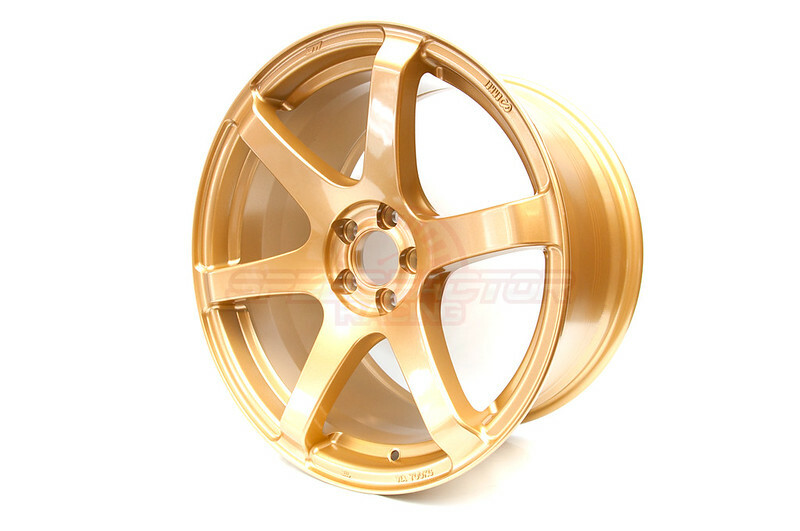 Enkei T6S Gold In Stock! Stop by to check out this wheel and all the other Enkei wheels we have in stock!